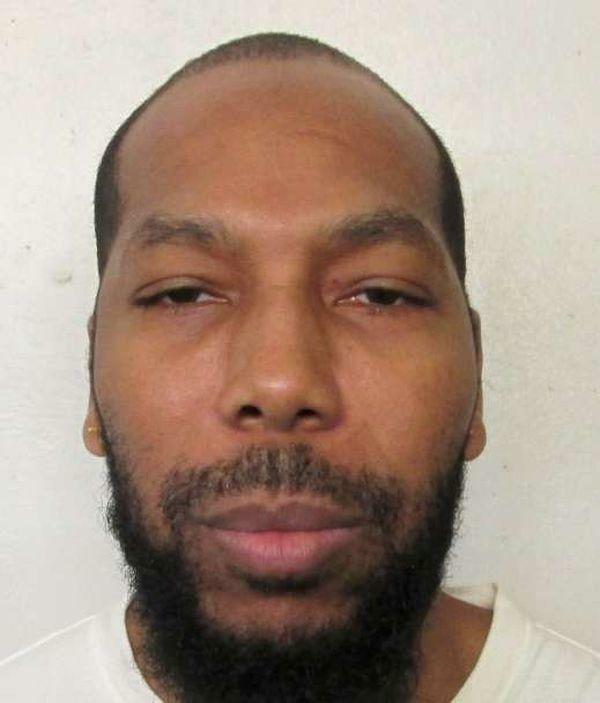 A federal appeals court has blocked the planned execution of an Alabama inmate to consider whether the state was violating the Muslim inmate's rights by not allowing an imam to replace a Christian prison chaplain in the death chamber. The 11th U.S Circuit Court of Appeals granted a stay for 42-year-old Dominique Ray, a day before his scheduled execution for the slaying of a teenager more than two decades ago. The Alabama attorney general's office had asked the U.S. Supreme Court to vacate the stay and let the execution proceed Thursday night. Ray objected to Alabama's practice of allowing a Christian prison chaplain, who is a prison system employee, to stand near the inmate during the lethal injection and to pray with the inmate if the inmate requests that. Ray asked to bring in his imam to stand near him during the procedure, but was told he could not because only prison employees were allowed in the execution chamber. In the request to vacate the stay, the Alabama attorney general's office said the state does not allow non-prison system employees in the execution chamber, but agreed to remove the chaplain from the chamber during Ray's execution. The state says all inmates can visit with their own spiritual adviser before an execution, and have them witness the execution from an adjoining room. An initial filing with the Supreme Court said the state had changed its procedure to accommodate the 11th Circuit order, but an amended filing did not include that language. Ray was convicted in the fatal stabbing of a 15-year-old Tiffany Harville who disappeared from her Selma home in July 1995. Her body was found in a field a month later. Ray was convicted in 1999 after co-defendant Marcus Owden told police that they had picked the girl up for a night out on the town and then raped her. Owden said that Ray cut the girl's throat. Owden pleaded guilty to murder, testified against Ray and is currently serving a life sentence without parole. Ray's legal team on Wednesday asked the U.S. Supreme Court to stay the execution on other grounds.